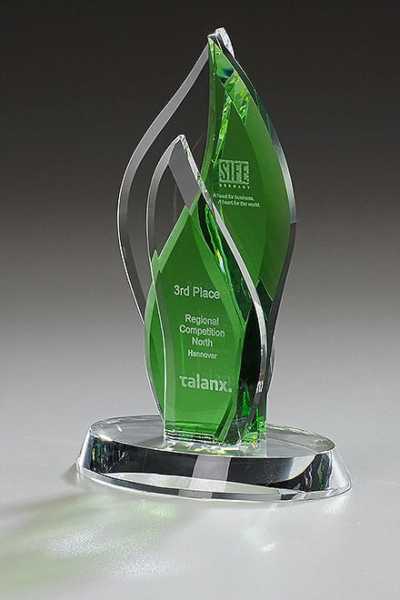 This corporate award boasts plenty of detail, with flame-shaped centrepieces in transparent and emerald green crystal. 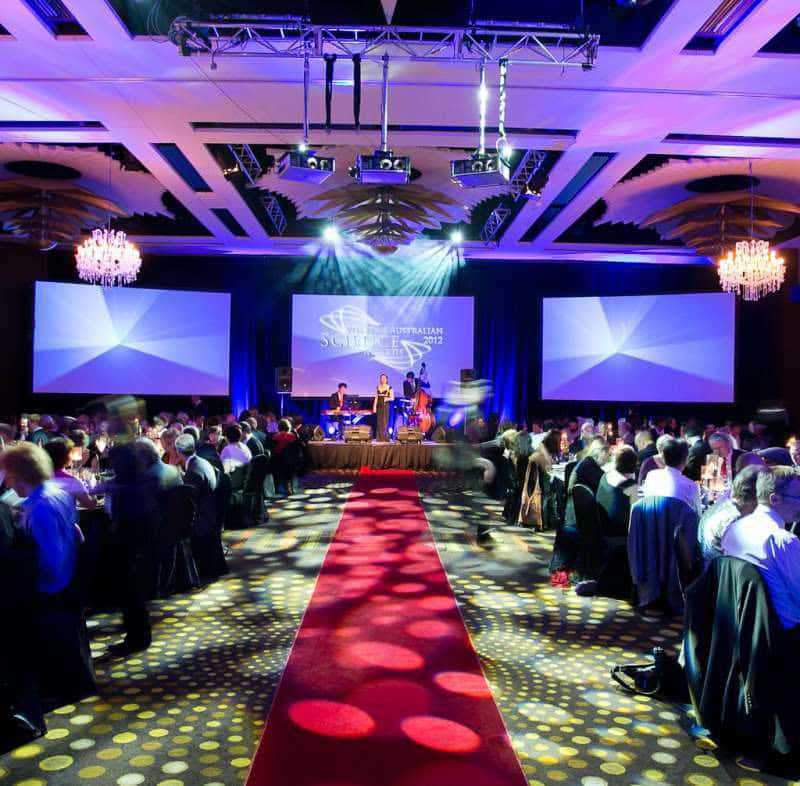 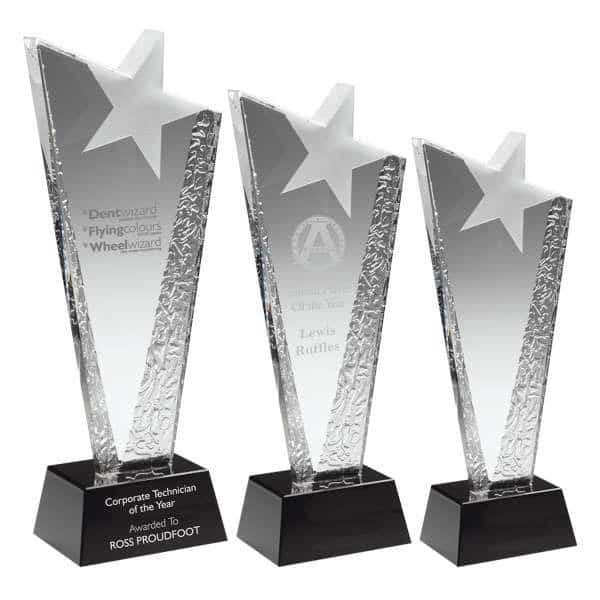 Add some sparkle to award night, whatever industry you’re in, and make sure each lucky recipient has an award they’ll treasure for years to come. 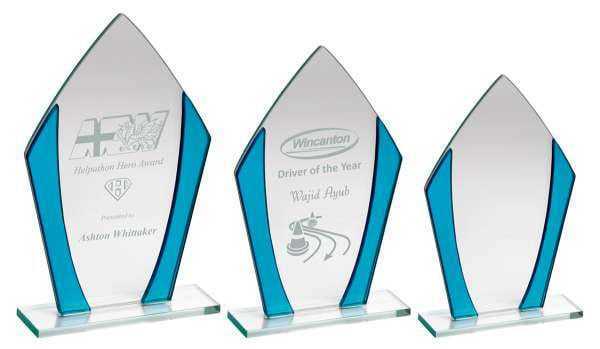 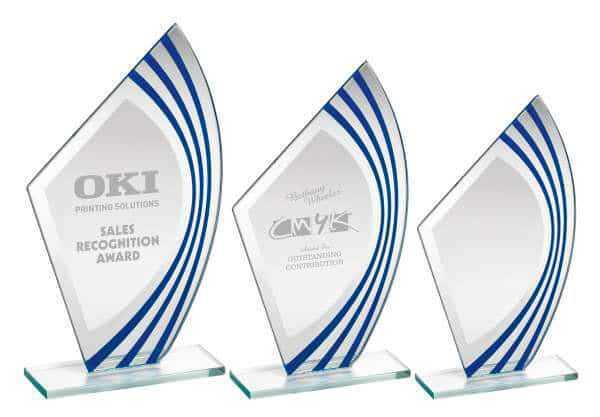 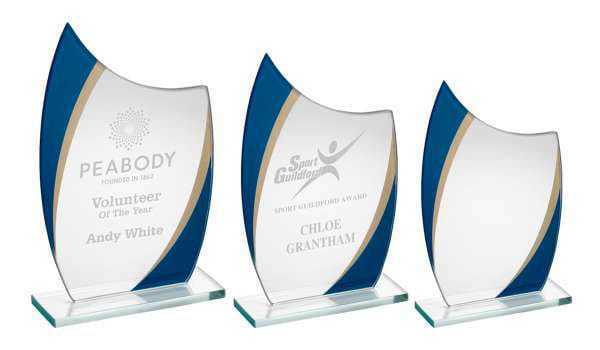 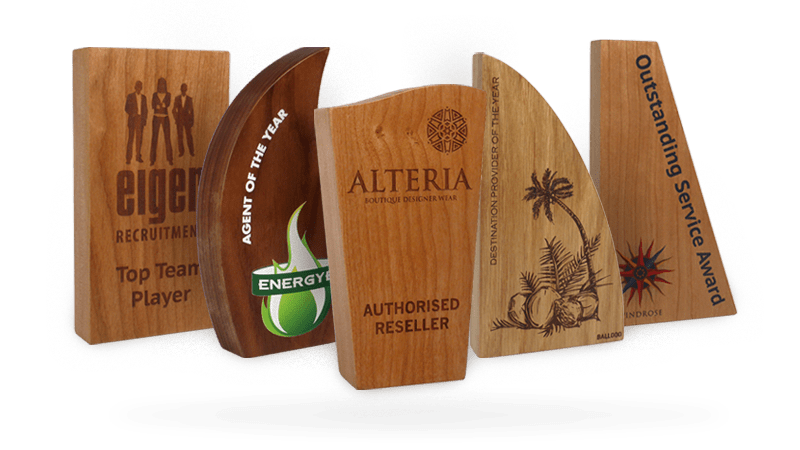 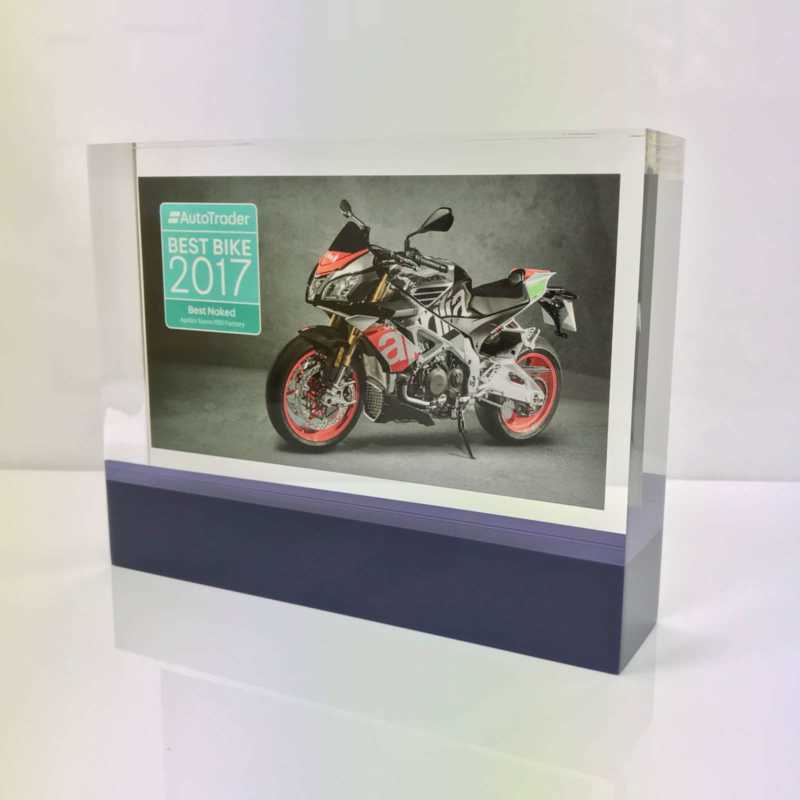 Each of these corporate awards can be tailored with your own logos, whether you’re looking to add your business imagery, or are looking for something more general.